Australian band, Archer & Light, have released a new song. “Melbourne (I Used to Be Your All)”, is the debut single from their upcoming EP, Our Love Is Confetti. Check it out below. Hailing from Australia, Archer & Light is very much a best-kept secret from down under. 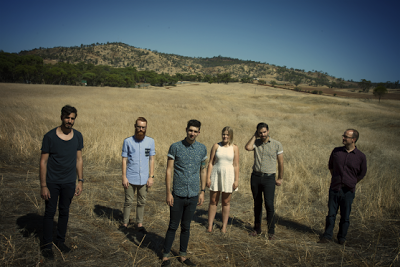 Blending catchy indie pop, with heavy doses of folk and electronic influences, this unique combination will have the listener craving more of what this band has to offer. Drawing from a wide range of influences - including the likes of Bright Eyes, Bon Iver, Wilco, The Temper Trap, Death Cab for Cutie and Radiohead, to name but a few - Archer & Light bring to the masses a refreshing sound all of their own. Their infectious brand of Indie-Electronica- Folk-Pop will have you in awe and on the edge of your seat wanting more.